People are living longer today than ever before. The average person today can expect to be retired for 20 or more years. Unfortunately, many will spend those years with limited resources and in declining health. In Wealthy, Healthy & Wise you’ll discover strategies that will help you maximize both your finances and your health so you can really enjoy life. A great book for young people just starting out in life, middle-agers planning for the long-term, and even those entering the retirement years. Even if you have your financial house in order, will you live long and well enough to enjoy it? 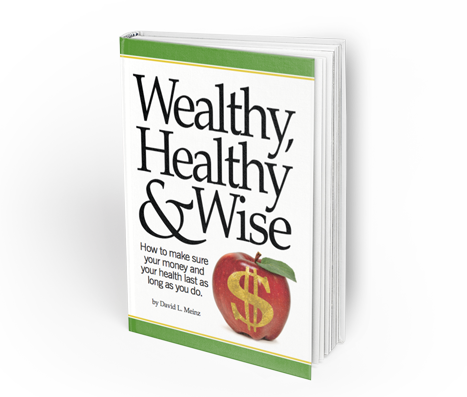 Wealthy, Healthy & Wise is the only book to combine financial and physical health advice in one volume.